Thank you for becoming a SAKKS member. 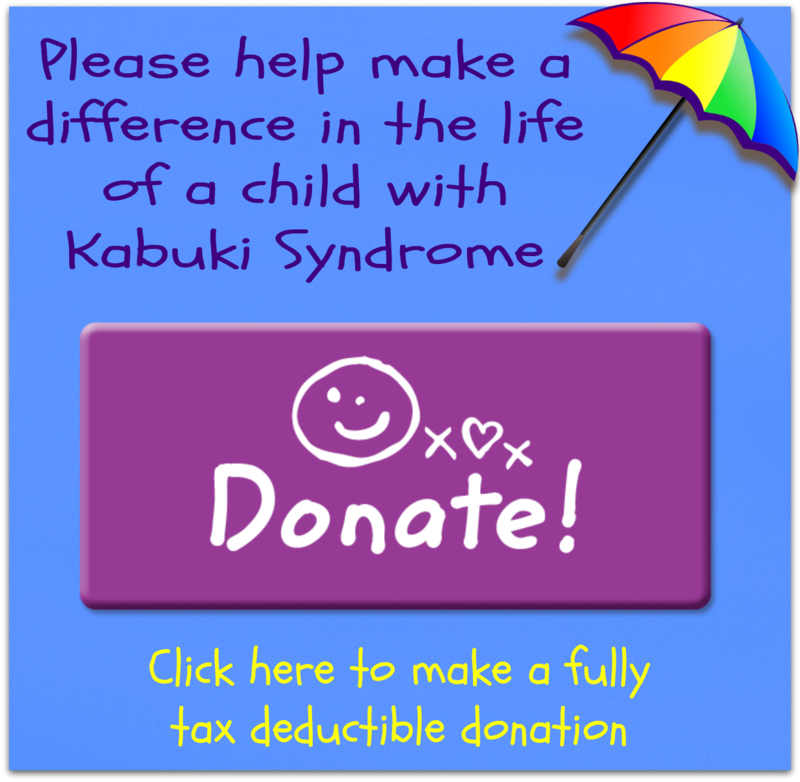 Your membership will help us to facilitate the SAKKS web site and forward to you all new information and Kabuki Syndrome discoveries. In addition, all members will receive access to the members only sections of the site and a SAKKS Membership Profile - to assist you in making contact with other families, and sharing knowledge and experiences. In addition, you will have access to download electronic copies of all past and current newsletters and access the new online chat facility. Best of all... It's free! If you don't wish to share your information, please ensure you check the box in the form below. I understand that access to the SAKKS Family contact list is for personal contacts only. Under no circumstances is the SAKKS Family contact list to be used for any other purpose, promotion of non-SAKKS activities, or marketing of any kind. By joining SAKKS you agree to respect the privacy of other members and their contact details. Your membership request is being processed and we will be in touch soon.